In this blog, you will get a perfect USB raw recovery solution to help you repair RAW USB drive and recover all the data from it with an ease. If the SD card, USB drive, pen drive or any other storage devices becomes RAW or inaccessible then follow the solutions mentioned here in this blog and get all your data recovered from your RAW USB. Raw Hard drive is referred to unformatted disks. The disk generates an illusion of unformatted new disk when it gets corrupted by virus attack or through improper operations. To see how the disk can get unrecognized can be identified through these symptoms. This raw disk provides with the message that drive is not formatted, do you want to format it now. If the windows warn for the formatting of the USB Flash drive then it means the flash drive has been damaged and the data it stores cannot be accessible. And when you will open the property of the drive you will find that the file system has become RAW and the available space is 0 bytes. Then the USB flash drive is called as RAW flash drive. It may also be marked as weird or strange drive detected etc. So it is better not to consider the windows warning to format the drive. You have to keep in mind that you don’t have to add new data to the RAW drive because new data will make to lose all the old data permanently. You always have to keep in mind to safely remove the flash drive out. This notifies windows from stop transferring data to or from it. If the windows prompt that the drive is still in use then unplugging is instantly may lose all the data from the drive so it is better to close all the related windows to the flash drive then stop all the operations on the flash drive and then plug it out. For example just have look at practical user scenario! I have a problem with my USB flash drive. My file system shows that it is RAW and I can’t access the flash (unformat). But it is my backup drive. I have saved a lot of important data on it. Could you tell me how to access the flash or convert the RAW files to NFTS or FAT32 or even if there is software that can get back my data, such as iCare Data Recovery Free or Recuva. I have read about it on some forums, many people write that they are free for user and professional in restoring data. Do you know about them? Could I just have a try? Beside above user example, there are many people out there encountering with RAW USB drive and they lose access to their important files stored within the USB drive. Learn To Recover Data From RAW USB Drive And To Fix RAW USB Flash Drive! Have you mistakenly formatted RAW flash drive? Do you want to fix the RAW USB drive without losing any data when you get error message like “disk drive is not formatted do you want to format it now” or “You need to format the disk drive before you can use it”. 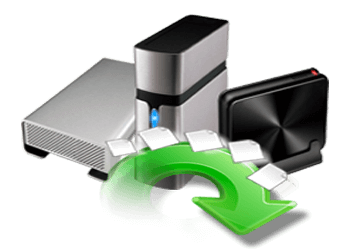 Do you want to restore lost or inaccessible files from RAW USB flash drive such as pen drive, USB flash drive, SD card or other storage devices? If “Yes”, then go through this article post it will help you to recover data from RAW USB drive as well as also learn how to fix raw USB flash drive. 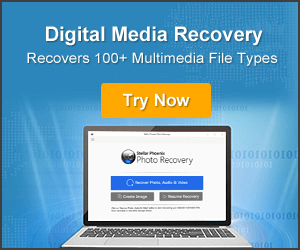 One of the best solutions to recover media files from RAW USB flash drive is to use Photo Recovery which is appropriate RAW USB Data Recovery software. 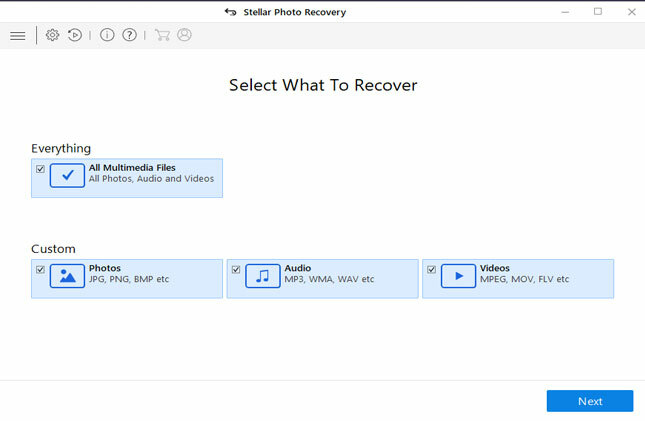 Recover erased, formatted, inaccessible, lost deleted media files (photos, video & audio) from RAW USB drive. Retrieve media files from corrupted, damaged, inaccessible, virus infected, error throwing ‘RAW file not read,’ or ‘Disk not formatted’USB flash drive. Read-only program, 100% risk-free & easy to use. If you are not able to find your files on your USB drive or your USB flash drive turns into RAW then the very first thing you should do is to stop using your USB and stop adding new data to the disk and then use RAW USB Drive Data Recovery software that will help you to recover all media files such as videos and audio files from Raw USB Drive and is also suitable for RAW photo recovery. 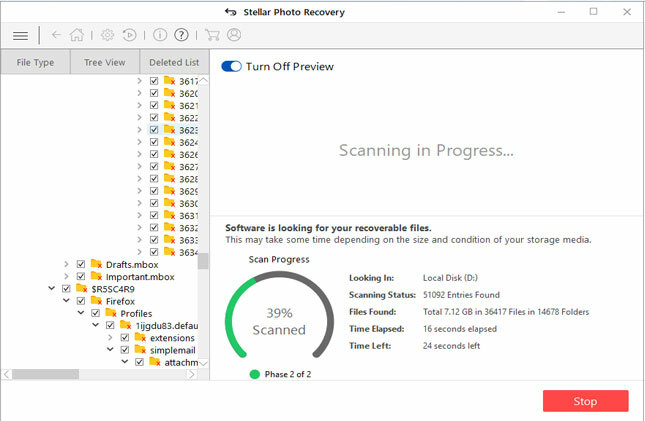 The best part about the data recovery software for RAW USB drive is that it is available for both Windows and Mac computer. 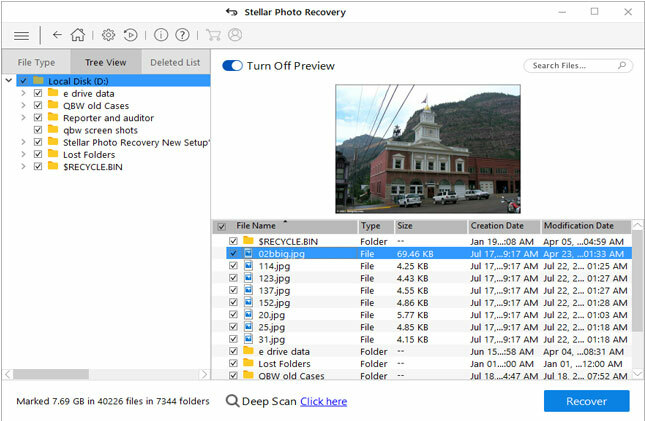 Below follow the steps to recover deleted files from RAW USB drive by using Photo Recovery. 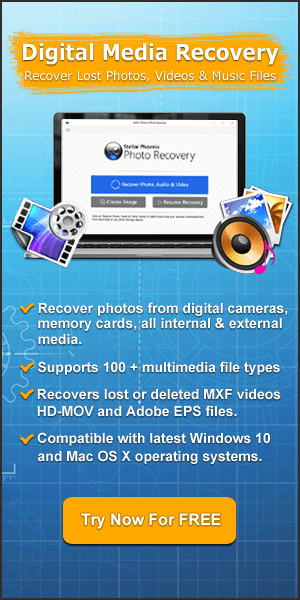 After you successfully recovered your important files such as photos, videos and audio from your RAW USB, you can then follow the below-mentioned solutions to fix the issues. Connect your RAW USB drive to Windows PC. Click “This PC/My Computer” and select your removable RAW USB drive. Right-click on the removable RAW USB drive, select Properties go to “Tools” and click on “Check Now”. 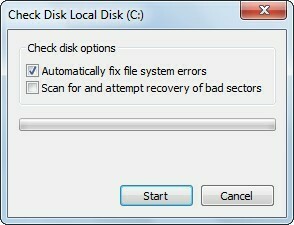 There are two options “Automatically fix file system errors” and “Scan for attempt recovery of bad sectors”. Check mark both the options and click “Start” to begin the scanning process. There is a possibility that Windows utility can fix the file system error that is significantly low. Once, Windows fix the issue successfully, you can then access your files from your RAW USB flash drive. Additionally, this solution will only work if your system recognizes your RAW USB drive. If Windows utility can’t fix the issue, then you can move ahead to format your RAW USB drive. Connect your RAW USB Drive/Pen Drive/SD card to PC. Click “This PC/My Computer”, right click on your removable RAW USB Drive and select “Format” option. Rename and Reset file system of USB drive and click OK and format your RAW USB drive to NTFS/FATT32. Once the format process gets successfully completed you can then re-use your USB drive without any issue or errors. Solution #3: Fix/Repair Corrupted USB Flash Drive With Diskpart Command. You can also try to fix RAW USB drive issue with the help of Diskpart Command and retrieve lost media files from RAW USB drive. Step 1: You need to type “cmd” in the search box and then right-click on it and choose “Run as administrator”. Step 2: In the next step, type “diskpart” on the command prompt window and then press Enter. Step 3: You can then type “list disk” and then press Enter. As per the list disk information, then check which disk is your USB flash drive. Step 4: You can then type “format fs=ntfs” and then press Enter. However, if you prefer that the other file system formats then change the command ntfs to the desired one such fat32, exfat, etc. Step 5: In the last step, you have to type “exit” and then press Enter key to select the command window. Reasons: Why or How USB Flash Drive Turns RAW? If the USB drives are password protected – Till the USB flash drives is password protected the Windows cannot read or write on it. So it is required to unblocked first before you plug in to the computer so that windows can open it. If the file system of the USB is not compatible with the computer system then sometimes user may accidentally format the file drive to other format this makes the files to lose. So it is requires to make sure that the format of the file is compatible with the computer to which it is connected to. If the flash drive is corrupted with viruses then the files on it becomes RAW and gets inaccessible. Then anti-virus scan is the option to prevent the virus attack. Manual operation may also lead to the damage or corruption of USB flash drives. When the process is still and that time strongly unplugging may causes damage of file system on the USB flash drive. Sudden power failure or sudden system shut down when you are using the drive connected to PC. Removing the drive without using the feature of “safely removal” option, when in use can corrupt the file system. Accidentally or wrongly formatting the drive to another file format. Now let us see what the symptoms of RAW USB drive are and what errors message it may throw. You need to format the disk drive before you can use it. File system is displayed as “RAW“. File names may contain “weird” characters. When you encounter any one of the above-mentioned error message while using USB drive, then you can’t access any folders and files stored in the USB drive such as photos, videos, audio and other files. If you check the properties of the drive, it will show that file system is RAW and drive shows used space and free space 0 bytes. Once, the USB turns/convert into RAW, then you cannot run CHKDSK command to recover data from RAW USB Drive, instead you will require RAW USB Data Recovery software to get back data from RAW USB drive. After going through the above blog, you might have noticed how you can get back data from raw USB drive. The easy solution is mentioned here only that you can apply to get back lost data from raw USB drive. Also, you will notice the possible symptoms that may cause raw USB data corruption issue. So, try to avoid those issues that may cause your RAW USB drive to lose data. However, if you lost the data then you can make use of RAW USB Data Recovery tool to get back lost data from raw USB drive. Apart from this, you can also try the Windows utility to fix file system errors and retrieve lost media files from RAW USB drive. If that fails then format your USB drive to make it re-usable again. 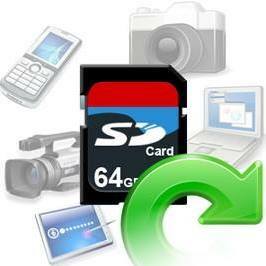 Learn to restore videos, images, audio files and more from RAW USB Drive. 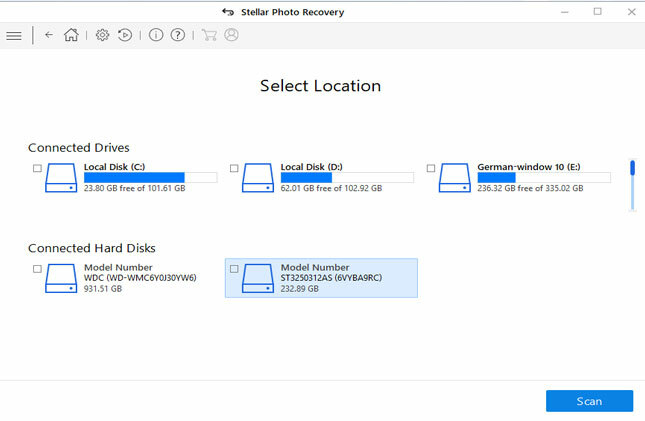 Try the best ways to get back lost data from RAW flash drive on Windows & Mac systems.